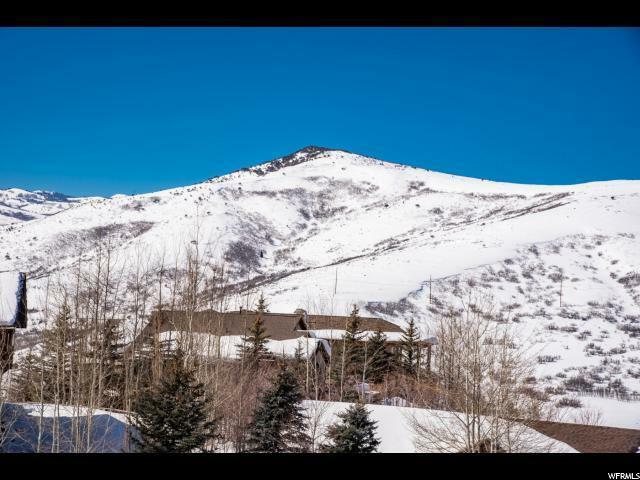 This 1.14 acre estate lot offers phenomenal views of Deer Valley and the Jordanelle Reservoir. 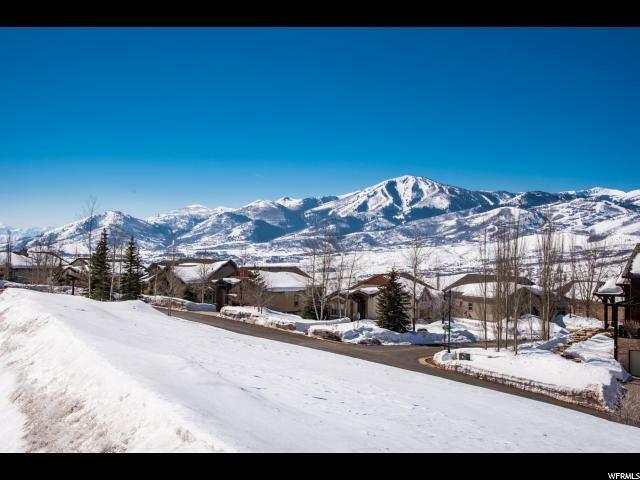 With a downhill gentle slope, this lot has easy access to Highway 40 and I-80 for an easy commute to Salt Lake City. 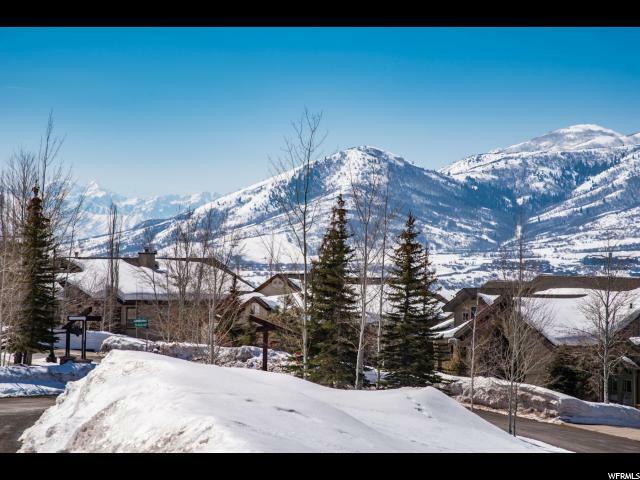 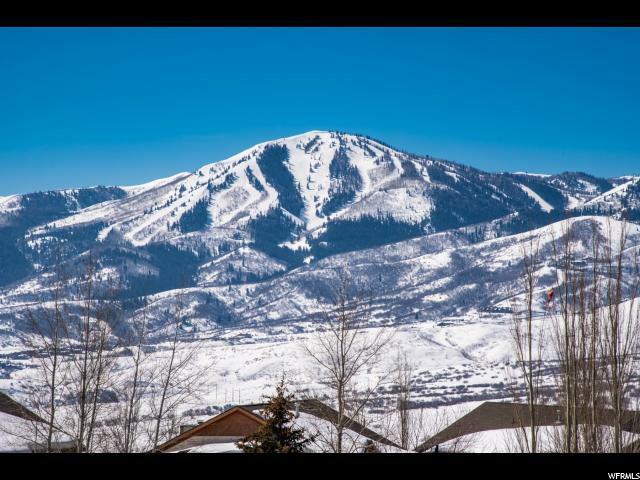 Enjoy all the skiing, mountain biking, golf and water sports that the Park City area has to offer.